Sort by Post datePriceBathroomsBedroomsGaragesLot SizeSq. Ft. Thinking of buying in Spain? Then consult with the experts who have years of knowledge of living in this area and can offer helpful advice in order to make sure you make the right decision. 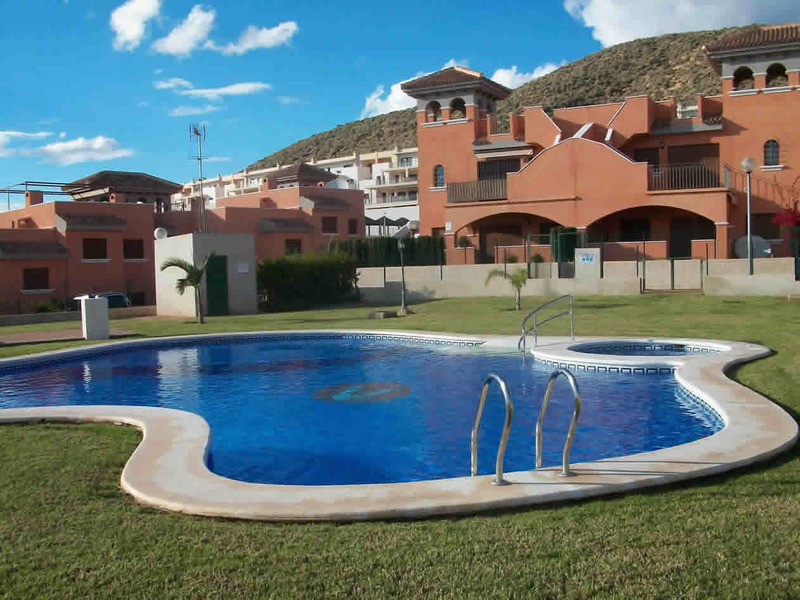 There are many properties for sale in Mazarron and the surrounding area, whether it is a villa with a pool, duplex, apartment or finca in the country make sure it is the right one for you by obtaining the best advice and information from Properties Mazarron. 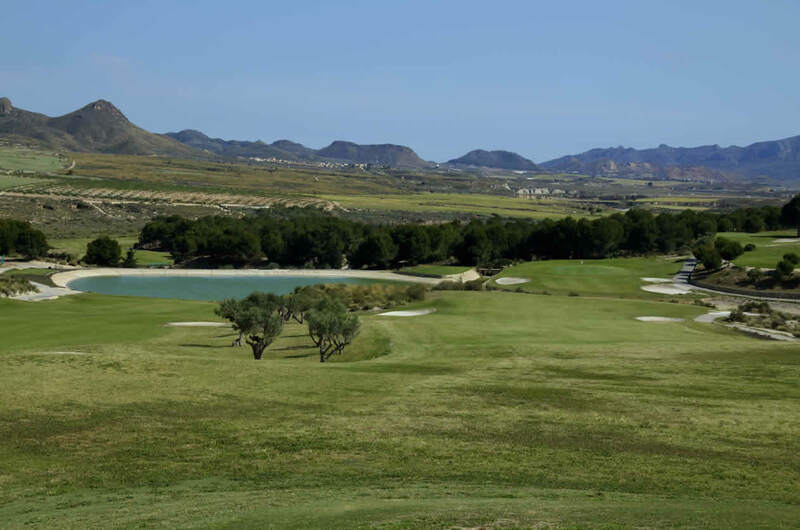 The Costa Calida is situated in the South East of Spain and is home to numerous tranquil unspoilt resorts being easily accessible from either Alicante ( 75 minutes) or San Javier ( 50 minutes) airports. 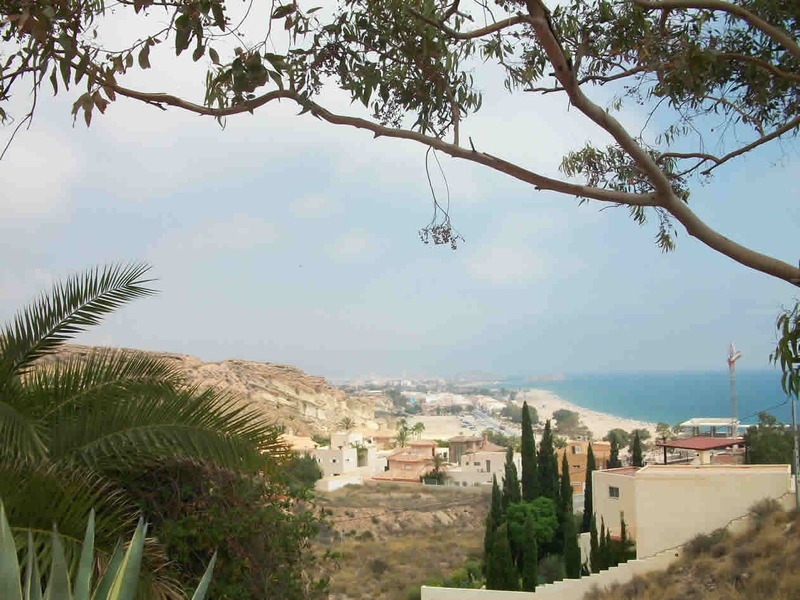 Mazarron, Peurto De Mazarron, La Azohia, Isla Plana and Bolnuevo are just a few great places to buy properties.Offering stunning beaches, boating, restaurants and the historical cities of Murcia and Cartagena a short drive away the Costa Calida is the place to buy. “J Galvez Renero S L” have been established in the area of Mazarron for many years assisting people to relocate to Spain by providing all the necessary legal documents and fulfulling the requirements of living in a foreign country. The company remains a constant in the area with many clients dating back some considerable years. From time to time a problem may arise and it is comforting to know that help is just a phone call away . Over the years we have accrued a large knowledge of what people require when purchasing a home in Spain and thus have decided to add a sales department to our existing business. With our legal and local knowledge we intend to ensure a smooth transition for anyone wishing to purchase a property in Mazarron, Puerto de Mazarron, Camposol, Isla Plana, Bolnuevo or our other properties on the Costa Calida. Call Us +34 968 15 37 07 for an informal chat. Duplex - €189,000 - 2 baths - 3 beds - size - 85.00m2 Mtr. Apartment - €109,000 - 1 baths - 2 beds - size - 58.00m2 Mtr. Apartment - €75,000 - 1 baths - 2 beds - size - 65.00m2 Mtr. Villa - €198,500 - 1.5 baths - 4 beds - size - Mtr. Villa - €495,000 - 2 baths - 3 beds - size - 160.00m2 Mtr. Apartment - €75,000 - 1 baths - 2 beds - size - 52.00m2 Mtr. Plot/Land - €60,000 - NA baths - NA beds - size - Mtr.